Historically, the only choice in wearing braces was the conventional, bulky type requiring tightening every few weeks. Today, while traditional appliances are still available there are other options for you to choose from. 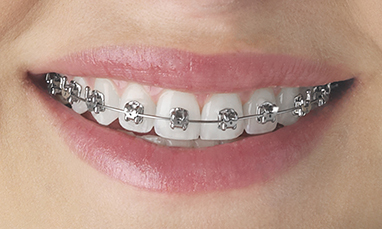 Self-ligating braces achieve the same basic results, but the self-ligation style is typically easier to tolerate. While traditional braces use materials that are more obvious on the teeth, self-ligating braces, eliminate the need for elastic bands and the braces are less obvious in their appearance. Self-ligating braces work by using a tiny spring-loaded door to maintain pressure on the archwires. This process applies pressure to the system to gently adjust the teeth to the desired position. 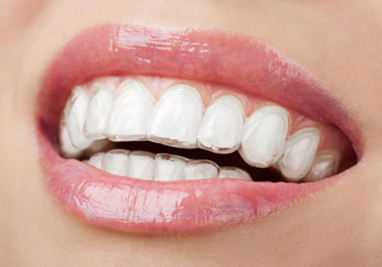 Because of the new technology used in self-ligating braces, the need for tightening is eliminated. 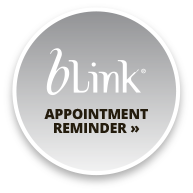 Because self-ligating braces don't require tightening, the appointments throughout treatment are spaced further apart than with conventional treatment. 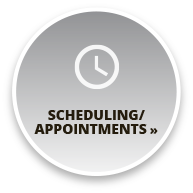 In many cases actual time during the appointments is also shorter. Many people who get traditional braces must have several teeth removed in the process. This is to make enough room for crowded teeth. With self-ligating braces this is not typically necessary. 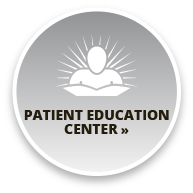 While in some cases extractions are needed, it is much less often than with traditional braces. This is due to the self-ligation method using the body's natural ability to adapt during the process. With fewer extractions needed for self-ligation treatment, the end result is often a wider, fuller smile that looks completely natural. 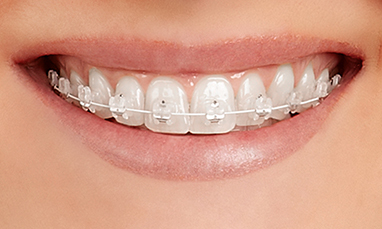 Made of a translucent tooth colored material, ceramic braces are a popular choice for teens and adults who want to make a less noticeable statement with their commitment to a healthier smile. The natural look of these smooth, sculpted and completely clear ceramic braces are strong and will not stain or discolor. These ceramic brackets offer our patients the look they want, with all of the functionality of traditional metal brackets. Their comfortable, sculptured design and attractive translucent appearance help provide the self-confidence that comes from wearing braces that look as good as they perform. The Invisalign System is a series of clear, removable templates that fit over the teeth. Generated by computer simulation, they gradually move the teeth for the correction of some bite problems.